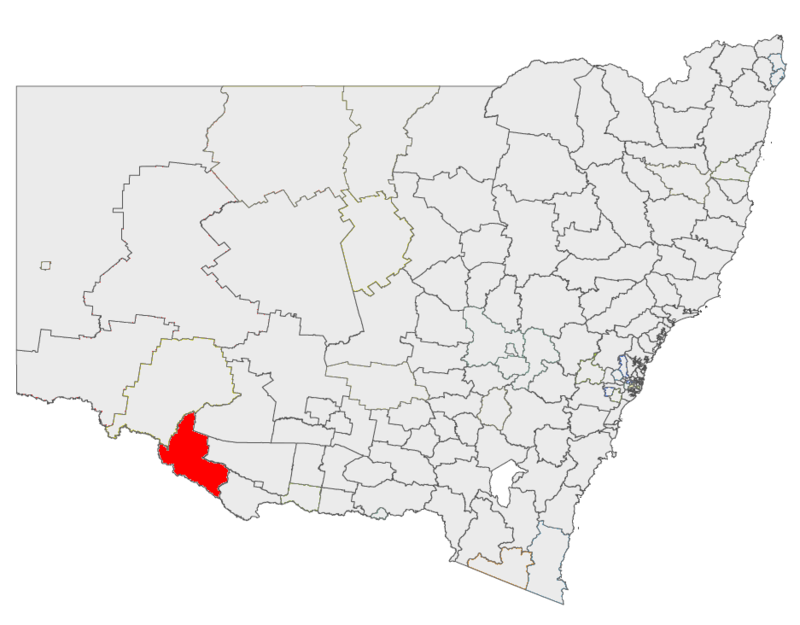 Wakool Shire Council is located between the Murray River and the Murrumbidgee River in southern New South Wales. The main townships within the shire are Barham, Moulamein, Tooleybuc, Wakool and Koraleigh. The Council covers an area of 7520 km² and has a population of 4,837.